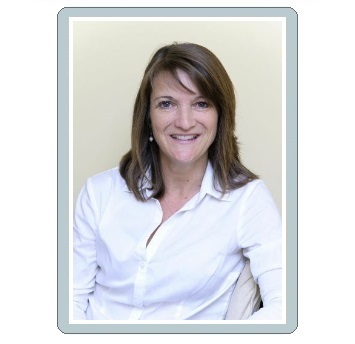 My name is Kate Holden and I established Time To Talk Counselling in 1997. I have over 20 years of experience in the Counselling profession, both within the NHS and through my private practice based in Langham, Rutland. I am well respected in my field and have been accredited for my work by the British Association of Counsellors and Psychotherapists. I have lectured on counselling courses in Northampton, Kettering, Melton and Rutland Colleges as well as being a Supervisor to other trained counsellors. In addition, I write on mental health issues for a regional magazine. Time To Talk is about providing a safe, confidential environment in which clients can talk about and acknowledge difficult feelings and recognise repeated patterns of behaviour, without judgement, criticism or pressure. I provide short or long term work for adults, with the aim of enabling them to enhance their lives and live more fully. I specialise in issues of bereavement, depression, stress, panic attacks, fertility, anger management and relationship problems. I have a purpose-built counselling room in Langham, just outside Oakham in Rutland. I provide a safe, comfortable and private setting for sessions. If you go to my FAQs page you will find a list of many of the questions often asked about counselling..